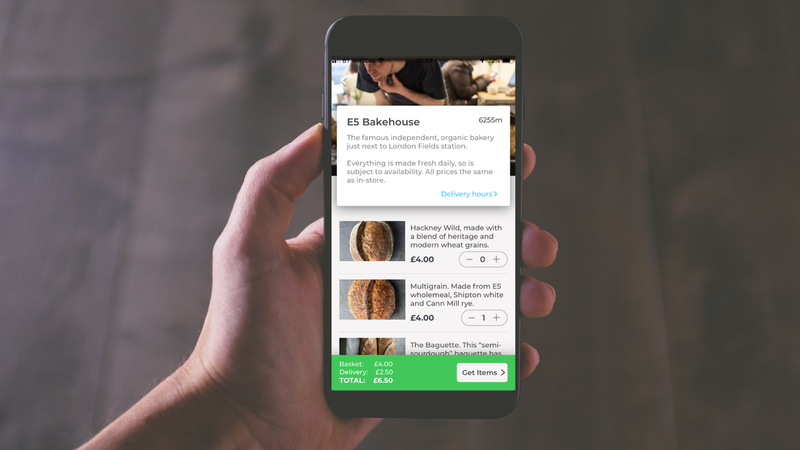 If you live in East London you probably know the E5 Bakehouse. Simply speaking they’ve worked out how to create the best tasting bread you can get your hands on, and believe me I’ve eaten a lot of bread. It’s a classic slow build organic business, many years ago the founder Ben started knocking on countless doors in his neighbourhood offering samples of his bread. 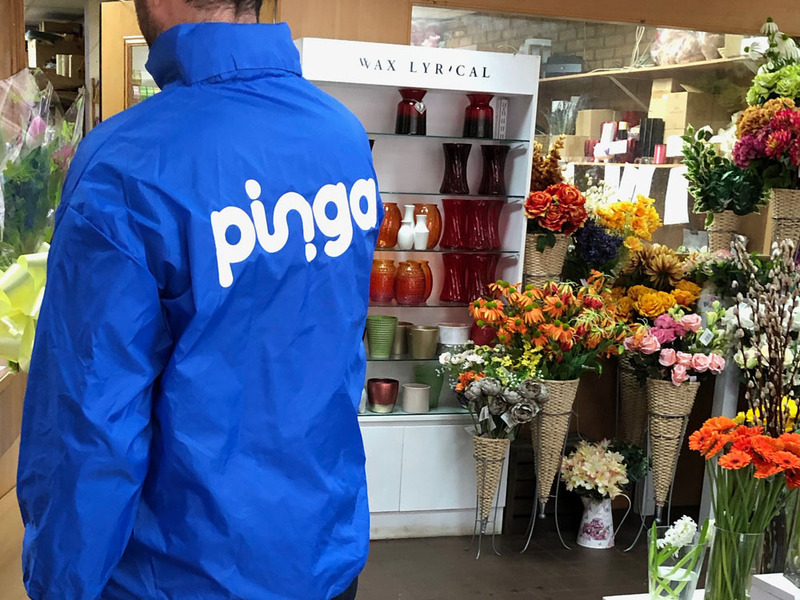 He slowly established a Saturday morning delivery round of 20 households, which gave him the confidence to take the next step. Now the Bakehouse has thousands of loyal customers who love the food and the community experience of the gorgeous railway arch setting. Just check out their Instagram following to see what I mean. Of course sometimes you can’t make it there in person and for those moments there is…Pinga. 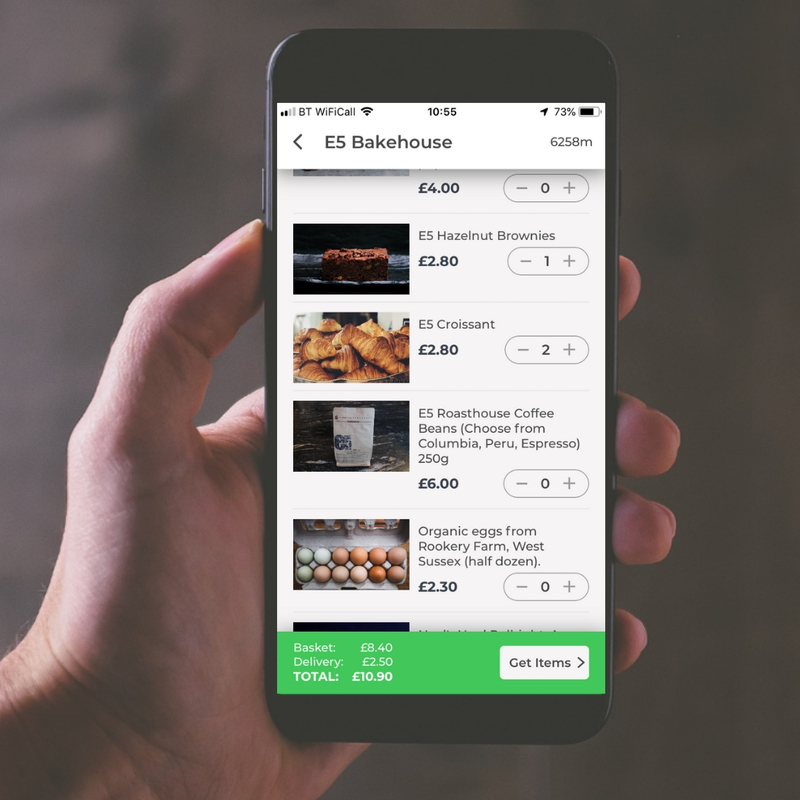 As of today we’ve partnered with E5 and you can now browse all of their bread, cakes, cheese and coffee and more in the app, and get them to your door in minutes. 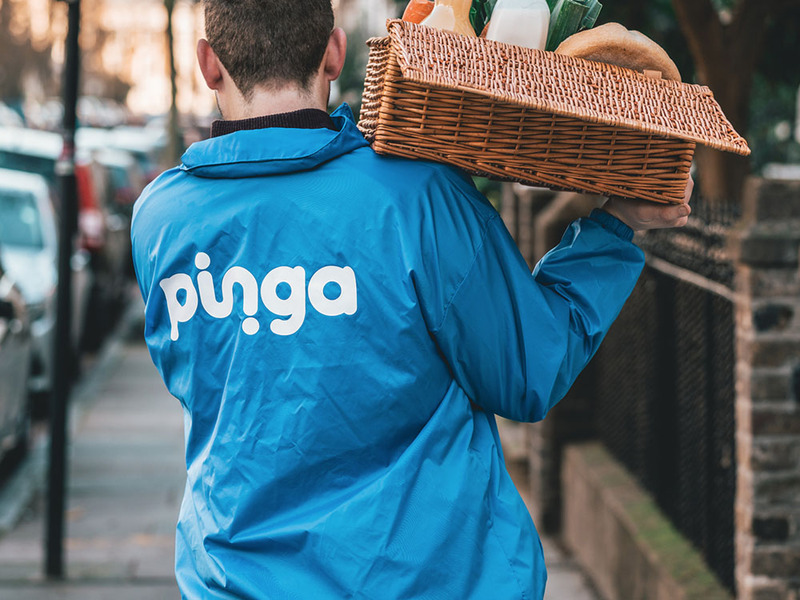 Even better there’s no price markup and you can get your first delivery free with code ‘E5’, download the app here and get browsing.